Bayou Belles CSO, Inc. is a “Grass Roots” non-profit (501c 3) organization affording ordinary women an opportunity to do extraordinary charitable works for humanity. By pooling together our time and talents we’re able to offer an umbrella of services to a variety of smaller, local charitable causes so as to expand their works and/or assure their continued existence. 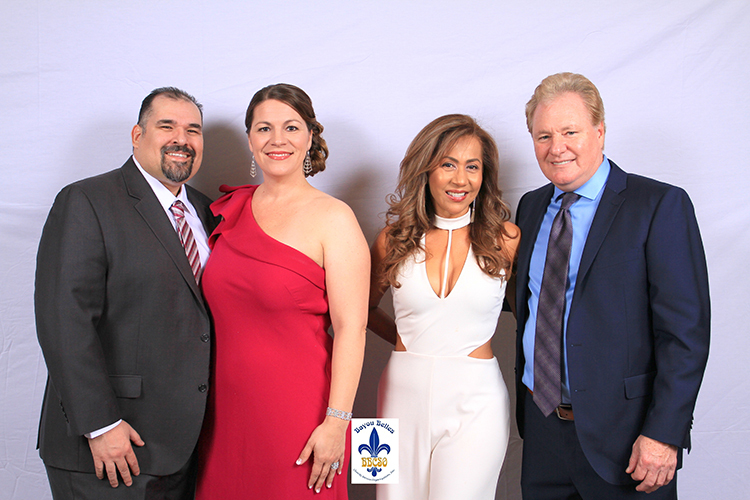 Bayou Belles is a visionary service organization dedicated to cultivating the passion for giving, and promoting volunteerism on the community level. Our MISSION is to also prepare the hearts, minds, and hands of our students to serve God and Community. Our MISSION is to also provide (non-profit 501c3) training, and offer resume’ worthy (Volunteer, Officer, and Board Of Director) positions to our members that might not otherwise be made available to them. MOTTO: Working together on behalf of others without being motivated by financial or material gain.